While the age of the “movie star” seems to have faded away a bit, Johnny Depp remains one of the most recognizable faces in Hollywood. The actor prided himself on tackling offbeat and edgy roles early in his career, but ever since his Oscar-nominated turn in Pirates of the Caribbean: The Curse of the Black Pearl, Depp has fronted his fair share of studio pictures and leaves fans in a tizzy whenever he makes a public appearance. However, it appears that Depp doesn’t foresee himself acting well into his old age, as he recently revealed that he’s “not too far away” from retiring. Hit the jump for more. While speaking to the UK press earlier today (via THR), Depp said that he’s “probably not too far away” from quitting acting, going on to note that while he won’t be “dropping out any second,” he’s considering moving out of the lime light in the near future. 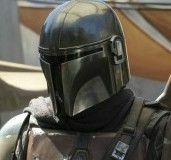 The actor added that he wants to focus on “quieter” pursuits once he retires, but neglected to elaborate on just what those might be (though one can surmise that playing guitar might be on that list). 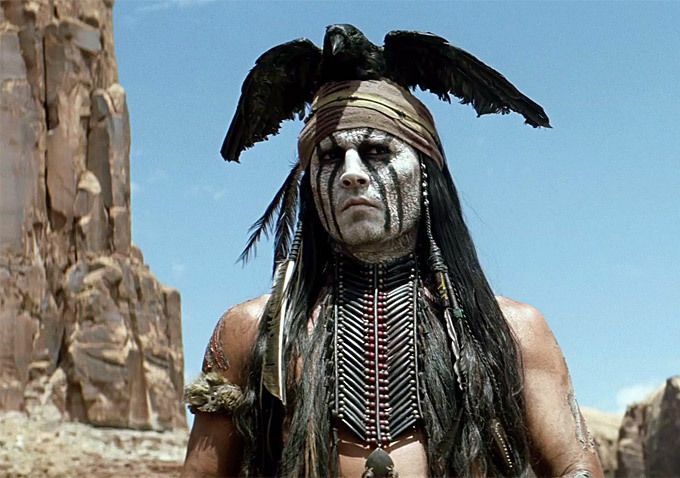 Depp’s comments come on the heels of the considerably disappointing box office performance of his Disney-backed, massive-budget The Lone Ranger. 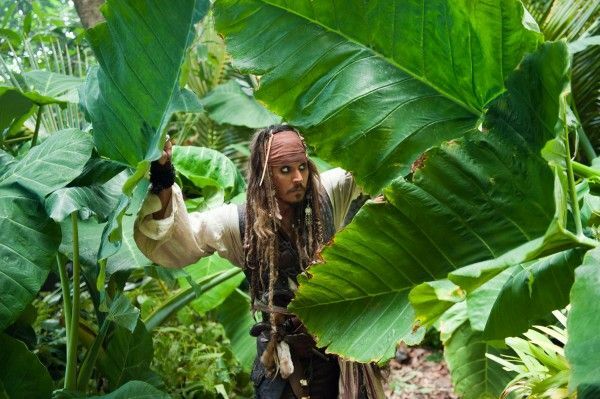 While audiences turn out for those Pirates movies like crazy, Depp’s roles in recent films like The Rum Diary and Dark Shadows have failed to catch on. The actor did enjoy post-Pirates successes like Alice in Wonderland, Charlie and the Chocolate Factory, and The Tourist—which was a sizable hit with international audiences—but in the last couple of years, his non-Pirates films just haven’t fared as well. That being said, Depp has never really been about crazy box office fame or success, so one imagines he doesn’t mind all that much. While Depp may indeed be mulling over retirement soon, he still has a pretty stacked schedule ahead of him in the coming months. He’s currently filming the lead role in Wally Pfister’s sci-fi directorial debut Transcendence, he’ll play The Wolf in the star-studded musical Into the Woods, he’s poised to start filming Pirates of the Caribbean 5 early next year, and he’s also attached to star in the crime pic Mortdecai. In short, don’t expect Depp to disappear from movie theaters anytime before 2015.